In the last four months, renewable energy jobs in Queensland have doubled to over 7,000 – in the wake of rapidly rising electricity prices and a ballooning interest in solar power. Green Energy Markets have published the latest Renewable Energy Index for October, which has some amazing statistics for Queensland – showing that renewable energy is having a marked effect on the economy in myriad ways. According to the Renewable Energy Index, total jobs created by both domestic and commercial solar in Queensland doubled in the last four months – rising from 3,643 in June to 7,194 in October. Projects commenced included phase one of the Kennedy wind, solar and battery park in north Queensland and the Emerald Solar Farm. 3960 rooftop solar systems were installed across Queensland in the last month, which supported 1347 full-time jobs and are estimated to reduce family power bills by $49 million over the next ten years. GetUp environmental justice director Miriam Lyons (GetUp commissioned the report) told the Sydney Morning Herald that high power prices were driving people to install solar power. “Queensland has 300 sunny days a year. It needs a government that’s willing to embrace this abundant natural resource and drive the transition to cheaper, clean energy for all,” she said. Lyons also spoke about the LNP’s plan to scrap the Renewable Energy Target and contrasted it with Labor’s “Powering Queensland’s Future” Plan – advising that the LNP’s plan puts the entire industry at risk. Labor’s plan includes the commitment of over $150 million to expand renewable energy in Queensland, which includes the installation of solar panels for schools and a solar thermal power plant. 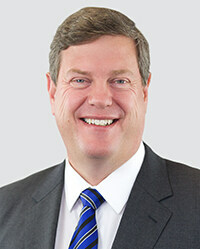 This was countered by LNP leader Tim Nicholls who said the Labor policy represented “more money for renewables that are going to cost jobs in regional Queensland”, also noting he thinks baseload power is more reliable than renewable sources. With Queensland going to the polls on Saturday, it won’t be long until we find out who the public believe in. For the sake of the future of renewable energy in Queensland, let’s hope they make an informed choice. 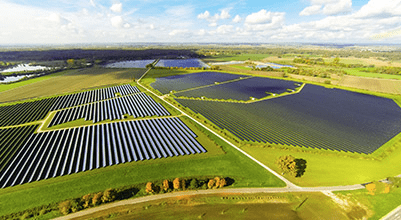 Solar battery database in Queensland – Reg for $50!